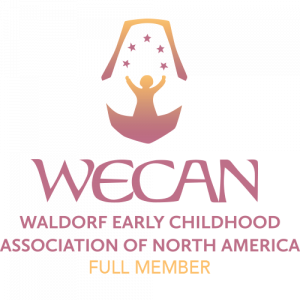 Pleasant Ridge Waldorf School is an independent school and a Full member of the Association of Waldorf Schools of North America. Pleasant Ridge Waldorf School is a nonprofit, nondiscriminatory educational organization supported through tuition, fundraising events, and gifts to the school. A board of directors supports the policies of the faculty and helps guide the practical and financial administration of the school. Parents, teachers and friends work to help maintain the school, building a sense of community and helping to support a quality education.